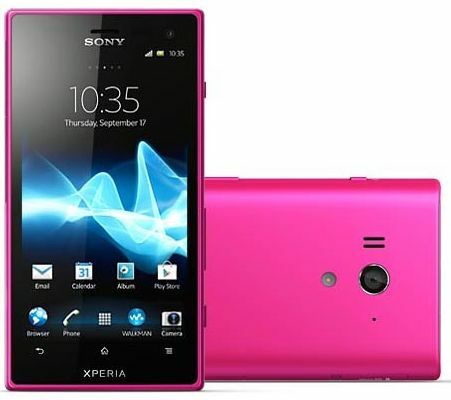 The Sony Xperia Acro S is now available iln the Philippines. 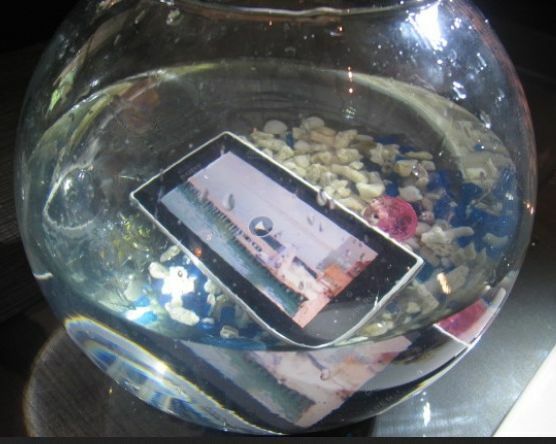 This Android phone can be submerged underwater, because of it's feature an IP57-certified tough case that is also Dust proof. The waterproofing of this Sony Xperia Acro S can withstand being submerged in water for up to 30 minutes under 1 meter. 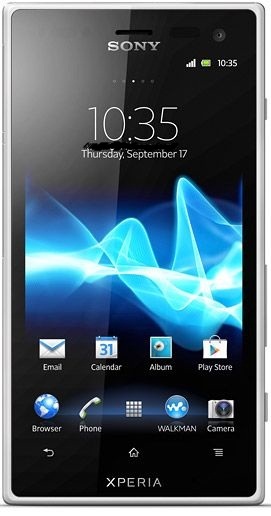 This rugged android phone run a Dual-core 1.5GHz Scorpion processor over a Qualcomm MSM8260 Snapdragon chipset.